Are you ever tired of being a daughter, a wife or, a mother or an employee or the boss? Well, you might still have a thought on this. But, one thing you all will definitely agree without a second thought is that ‘YOU can NEVER STOP being a WOMAN’. This is our foremost identity in the world, but I guess the most neglected one. We tend to forget the woman inside us and get busy being a daughter, a wife, working women or embracing other roles. The woman inside us also wants to peep out once for a while and enjoy herself. We, all deal with a lot of challenges every day, in our various roles. And Some of which we are able to overcome, some frustrates us to the core, some give us an insightful learning, some leave us stressed and some we accept as ‘part and parcel’ of life. So, what are your challenges – your career growth, your business goals, kid’s education, family’s health, your parents and in-laws, your social commitments, your money matters? Phew! The list is endless, isn't it ? 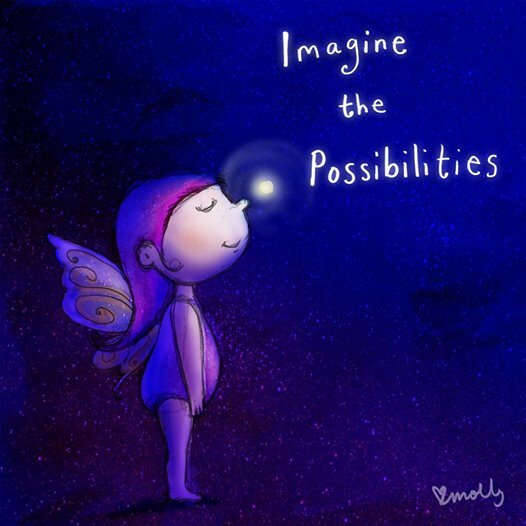 We hardly hear some women saying, ‘My health needs care’, 'I need to pamper myself at Spa', ‘I need a break', my mind needs peace’ or ‘My dreams need wings’. Even if we say, it gets overshadowed by the sound of our other roles. 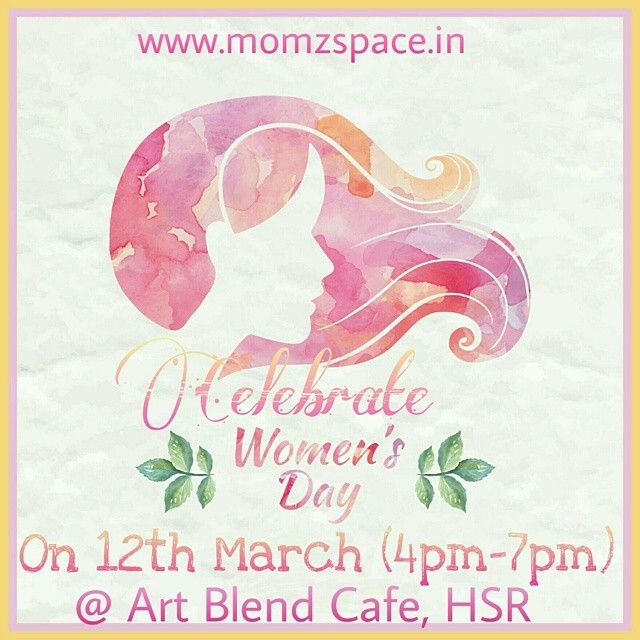 So, ladies, with the success our Women's Day celebration 2015 ( See Pictures), this year too Momzspace welcomes you all to another of its flagship event of Women’s World - II on 12th March 2016. I know a single day is not enough to celebrate womanhood, but this one of its kind event, Re-finding the WOMAN in YOU, will give that woman in you a chance to come out and enjoy. This is an endeavor to meet, connect and celebrate , connect with like-minded women from different walks of life, pamper yourself, re-discover the artist in you, redefine your vision for life, enlighten yourself with expert talks and many more exciting surprises. This event is a jamboree of networking, discussion, fun, food, games, goodies and moments of happiness for the ‘little WOMAN searching for freedom inside YOU’. This event will touch upon every aspect of being a woman and things you face face in your day-to-day lives. So, are you COMING? Still thinking WHY? Come to listen to your inner voice and connect to your soul with an enlightening session by a renowned life coach and author and a WOMAN to help you explore your strengths and weaknesses. Come to empower yourself with money matters and know how you become financially independent from a WOMAN, who has mastered it all. Come to pamper the woman inside you with a Makeover session by WOMEN who not only gives you outer beauty, but an inner glow as well. Come to revive your creativity with a Vision Board by one among us, a WOMAN whose passion is reflected with colours and palettes. Come to win prizes for cool, funky, quirky games, and win prizes. So, time to charge up your lazy bones and bring the WOMAN in YOU for this unique way of celebrating womanhood on this day.